We would like to formally introduce our two newest artists to The Black Lantern. Casie Reis is a beautiful (inside and out) and brilliant eyebrow Microblading Specialist & Certified Makeup Artist. She does jaw-dropping eyebrow reconstruction, similar to tattooing/permanent makeup, for her lucky clients. She transforms the faces of her clients in an awe-inspiring and remarkable way. Her clients always leave with the biggest smiles. Check out her portfolio on our ARTISTS page to see her magic. We are so pleased to have Casie and her amazing energy in the studio. Jon Marquez is our newest tattoo artist to join the team. 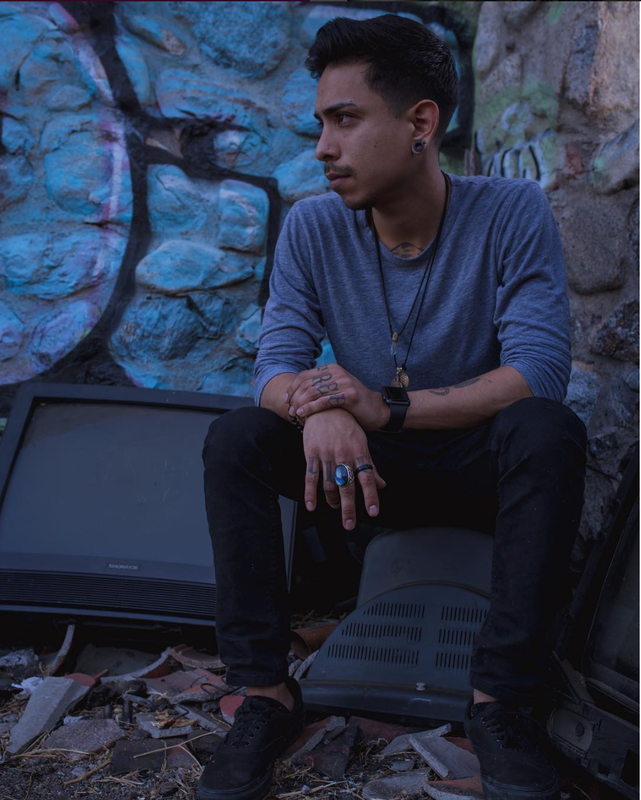 He is a talented, young artist with an unparalleled passion for his craft. He excels at several styles of tattooing and always seems to leave his signature aesthetic on each one of his beautiful works of art. Check out his work on the ARTISTS page to see just how awesome this gifted man is. We are so excited for Jon to join the team and to share his art with us all. We are pleased to welcome the talented Brad Reis to The Black Lantern family. He will be joining us, full-time, in mid March, 2018. Brad is an OC native with an inspiring zest for art and life. He is an extremely versatile artist; who creates timeless & bold tattoos that we know you will love. His infectious personality and quality of work are matched by few. We are very proud to have Brad join our team and are eager to see him create some very special tattoos at The Black Lantern. Please help us wish him a warm welcome by checking out his work, follow him on our various social media outlets, and stop by the studio to say hello. Our talented friend, Julia Michaels, is taking over the world of pop music! Her first single, "Issues", is taking over radio charts, all over the world, and breaking records, every day. With the release of her new mini-album, she is becoming one of the biggest names in pop music. 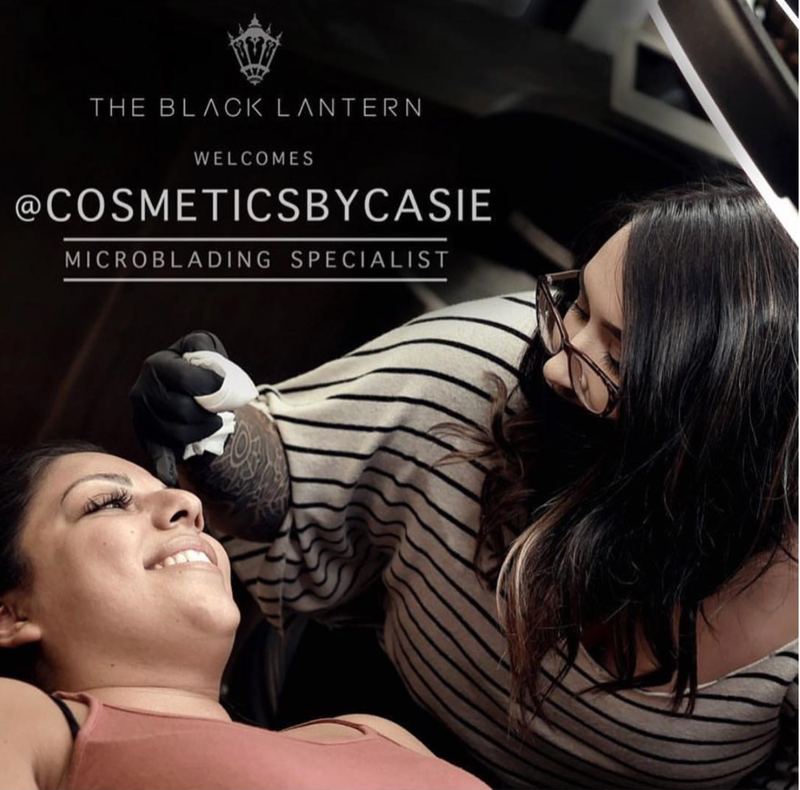 She stopped by The Black Lantern, along with a film crew from the folks over of Vevo, to talk with owner, London Reese, and get tattooed and chat about her music and other tattoos! Check it out, below. Follow Julia on social media and watch her rise to stardom. We would like to thank Julia, her team, and Vevo for making it such a special experience. Becoming (Vevo LIFT) (Originals) by Julia Michaels on VEVO. We are pleased to announce that we will be joining our neighbors in the Dana Point ArtFest on 5/22/2017! Several local artists will be displaying fine art and goods for sale up and down the downtown "Lantern District" of Dana Point, including The Black Lantern crew. Some of our friends will be joining us, in front of our studio, and we will be selling and showing off some of our best artwork. Come down to our cozy little beach town and check out some amazing art, stop by the studio to see our gallery & tattoo portfolios, and say hello! We will have some merch, t shirts, and drinks available, as well. Can't wait to see you there! Click the video below to see the ArtFest video, highlighting our lovely town of Dana Point. We are excited to announce that the incredibly talented, Josh Woods, has moved from Nashville, TN and is working with us, full-time. We are also extremely pleased to have the talents of Sean Hall, from Los Angeles, CA, joining the team, full-time. We are honored to have these gentlemen joining the The Black Lantern family. Please take a minute to check out our "ARTISTS" page to see all of the work our studio has to offer. Our studio is the first tattoo studio in the world to have the interior painted with a microbicidal paint called "Paint Shield", a new technology in paint, designed for medical establishments with the intent of preventing infection, disease & blood borne pathogen contamination. This special paint absorbs and kills infections such as Staph, MRSA, E. Coli and more, for years to come. This is only one step we have taken to ensure a clean and sterile environment for the health and safety of our clients. The Black Lantern is south OC's brand new destination for beautiful art & tattoo work and we are thrilled to offer an entirely new experience with the public. Our warm, inviting gallery, high quality of work and professionalism will undoubtedly be the new standard in our industry. Welcome to our sanctuary of art. Welcome to The Black Lantern.